alexander rybak;)♥. 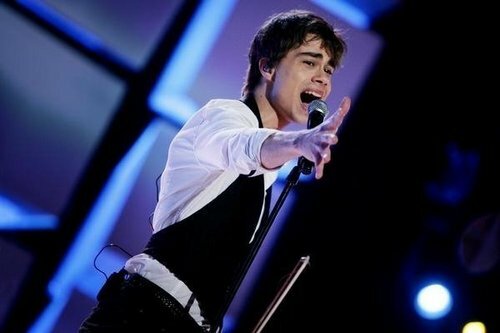 alexander rybak;)♥Let me introduce Ты my husband :D hahaha XD. Wallpaper and background images in the Maria&Jєnn♥ club tagged: ♥ alexander rybak singer. Amazing Остаться в живых cast! To my Naki! Любовь Ты crazy girl! Sophia куст, буш & Blake Lively picspam.